Creative Director Philip Tan on his vision of the Opening and Closing Ceremonies. | RUN! RUN! RUN! 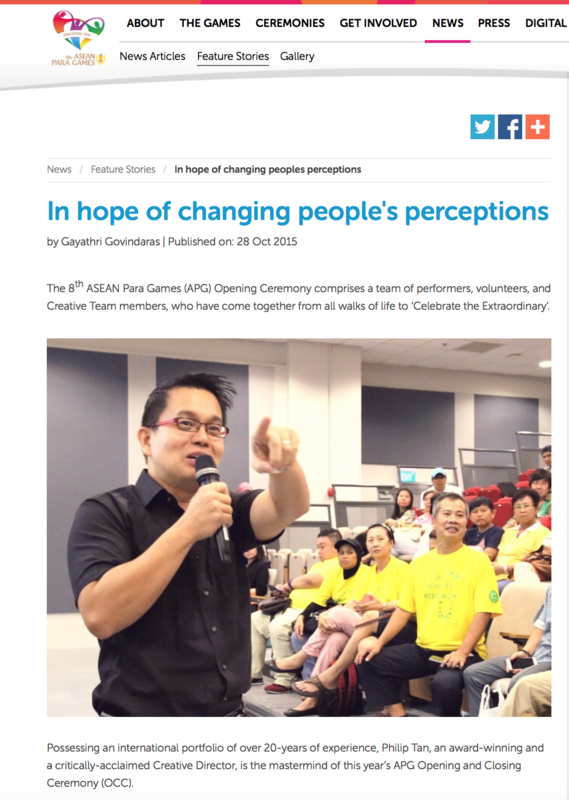 Creative Director Philip Tan on his vision of the Opening and Closing Ceremonies.